I had a lot of vacation days left over this year, and not much to do with them. Not much, that is, until I decided to buy ALL of the spicy chili brands in the grocery store and have an EXTREME canned chili cookoff! The can has some vintage 50s appeal. I have something of a soft spot for the Hormel brand, having once witnessed a can of beef stew turn into a flaming campfire projectile. Think “every slow-motion hand grenade war movie clip you’ve ever seen,” except with a bigass can of beef stew. No wild cards here. Kidney beans, ground sirloin, tomato base. I’ve had “mild” salsas with a bigger kick than this. I added 30 shakes of Tobasco just to make it palatable. I was relatively pleased with the thickness. I think that’s this chili’s strong point. Being forced to add Tobasco made it a little watery, of course. In retrospect I should have used a few drops of Dave’s Insanity. 3/10. Consider serving on a hot dog. Otherwise, not worth the time. I lost my fantasy football league this year because of the Philadelphia Eagles’ disgraceful performance against the Seahawks. In the aftermath, many a chunky soup epithet spewed from my drunken visage. Some decent chunks of beef and visible peppers. Recognizable tomatoes remain. Still, only kidney beans are used here. It would be nice to get some more variety in that area. A very slight twang in the back of your throat. No discomfort by any means. Not bland, but definitely not exciting. Despite the boastful moniker, this one is a bit watery for my taste. 6/10. Definitely better than having no chili. Aftertaste is suspiciously reminiscient of Campbell’s tomato soup. I was excited about this chili due to my experiences at the yearly Ithaca Commons Chili cookoff. The multi-bean vegetarian chilis were always the best in show - there was of course the Moosewood and also some latecomers like the Lost Dog Cafe. This dominance could be attributed to two factors: hippie know-how and a truly staggering inferiority complex. Finally! Some pinto and black beans. Unfortunately, I think the decision to include soy protein ultimately proves to be disappointing and ill-conceived. 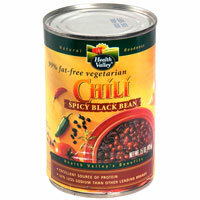 The chili is also labeled “low sodium,” which is not well compensated for. It needs pepper and some more cumin. Basically nonexistent. I added Tobasco and chili powder. The most watery of the chilis being reviewed. I was disappointed that it was not a heartier bean broth. 4/10. I had high hopes for this chili, but ultimately the seasoning just falls short. It was quite bland. It scores points for being the healthiest option here, but it should not have sacrificed taste. 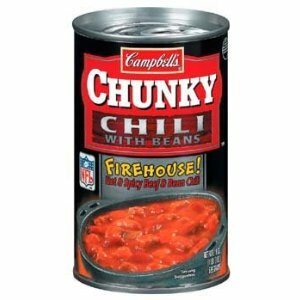 The winner is: Campbell’s Chunky “Firehouse” Chili with Beans. I was disappointed with all of these chilis. Although each is promoted as “spicy” in some way, none stray into triple Scoville digits. 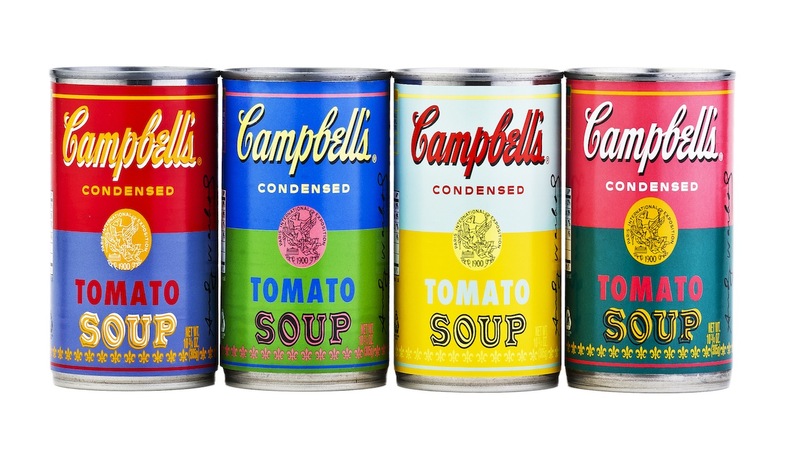 Campbell’s gets the nod by default.